I’m a huge fan of beautiful brows. But I’m also aware that we women don’t have a lot of time to spend on doing them. My solution? Brow Mascara! 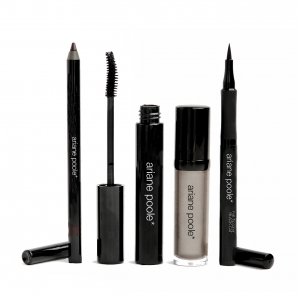 An easy to use, silky smooth tinted gel that adds natural looking volume and colour to brows. 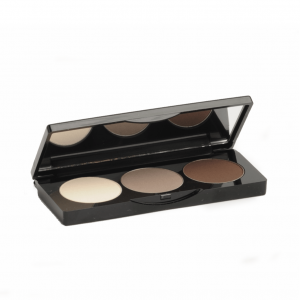 These true-to-life shades harmonise with natural or tinted hair colour, covering grey and white brows beautifully. 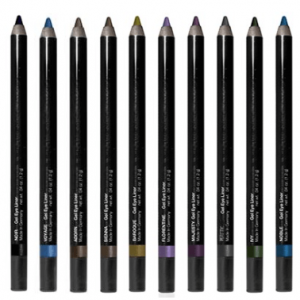 The micro-fibres help increase fullness and thickness for healthier looking brows. Sodium hyaluronate helps keep brows conditioned throughout the day. Soft focus nylon fibres deliver texture and volume. Panthenol has been added to condition brows to this fragrance-free formulation. Sodium hyaluronate hydrates and helps smooth brows for a completely natural look. I have made the brush head small so that you can define your brows as you apply. 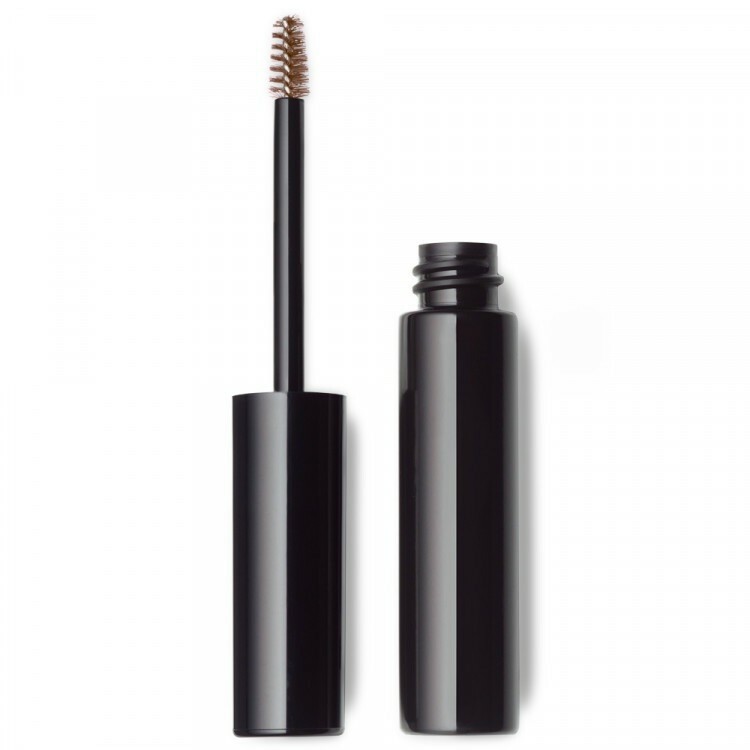 Lightly brush onto brows, sculpting them into the desired shape. Use alone or after my Brow Balm or your favourite brow pencil. TOP TIP: If you have coloured hair, choose the shade closest to your current hair colour.